If you enjoyed the original RTG release Cash Bandits, then you will, no doubt, delight in the sequel of the highly popular game, which proves to be way more entertaining and profitable than the initial one. If you are looking to make some serious cash while also enjoying the adrenaline-fuelled heist on the reels, then Cash Bandits 2 may be right up your alley. 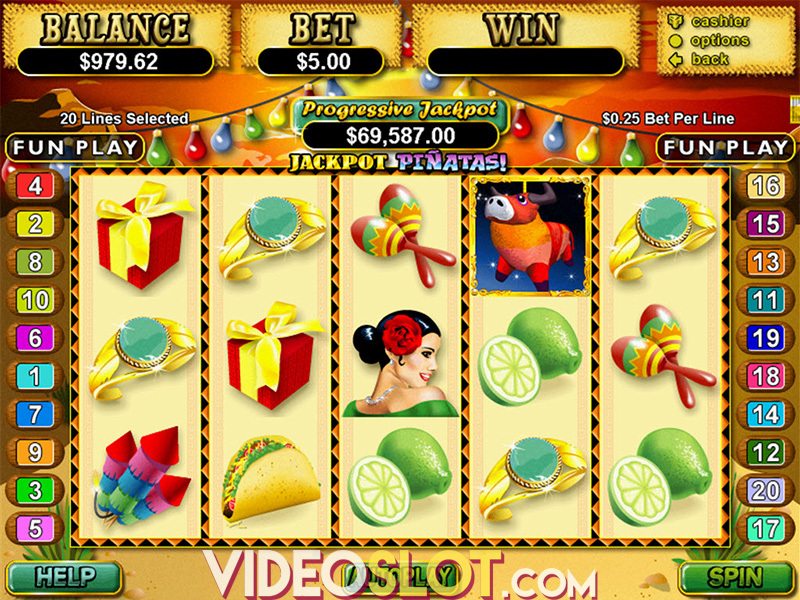 Being packed with all kinds of extras and rewarding bonus features, the 5-reel, 25-payline slot guarantees much more action and sizeable loot than its predecessor. The developer's attention to each and every detail is reflected in the ingenious, cartoon-like graphics and animations that will instantly tempt you to become a pro safe cracker – and, if truth be told, who wouldn't want to have all what it takes to grab the whopping 50,000 coins top prize. 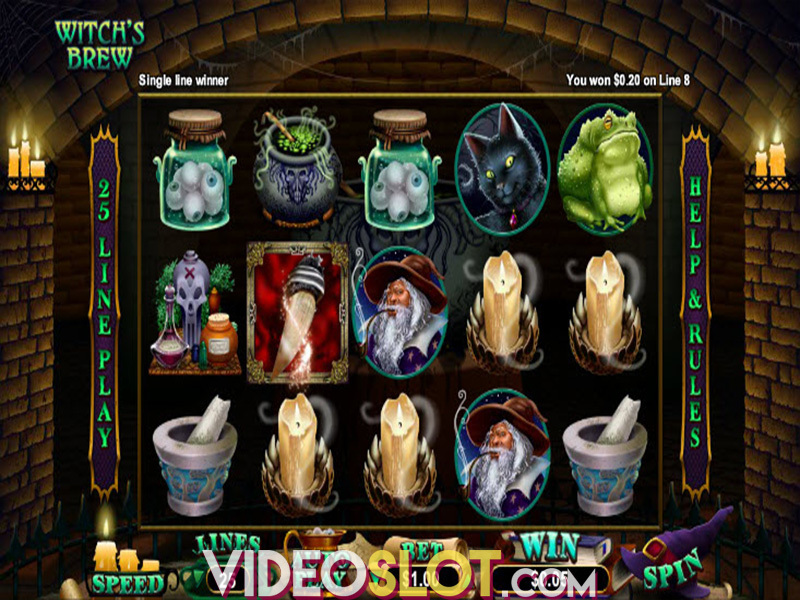 Cash Bandits 2 is played across 5 reels and 25 variable lines on which players can create their winning combinations. Given the broad betting range that starts at as low as $0.25 per spin and goes to a maximum of $250, the thrilling release is sure to satisfy the needs of a wide range of punters, regardless of whether they are casual players or high-rollers. If you are into some life-changing sum, you will definitely want to come across the safe icons as much as possible, for these are the most rewarding symbols on the reels and act as game's Wilds, too. 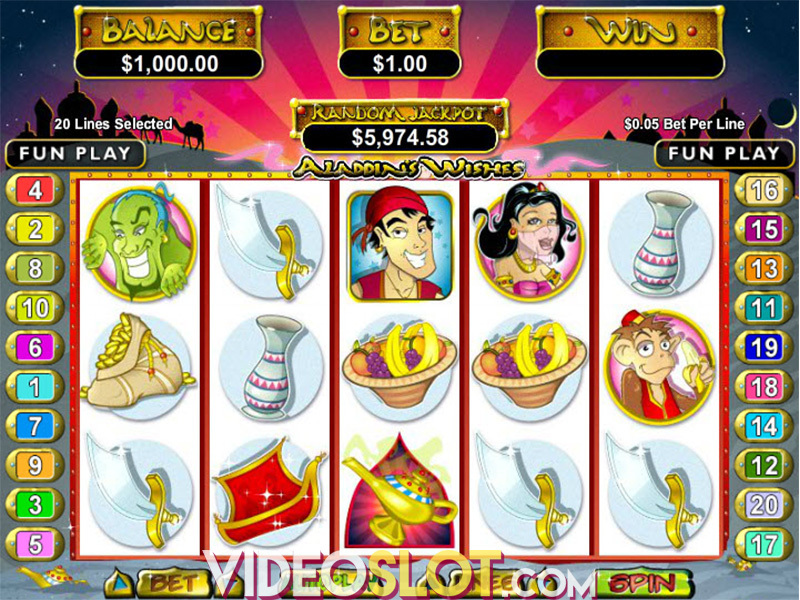 If fortune smiles on you and you manage to land five safes on an active payline, you will be awarded the astonishing 2,500 coin jackpot. The great news is these special icons can pop up in clusters as well, which can substantially boost your winning potential. In addition, you can greatly benefit from bank graphics, cops, and bandits, too, which all provide payouts for aligning only two of a kind on an active line, starting from the leftmost position. On the other hand, don't forget to be on the lookout for burglar buddies, as they assume the role of Scatters and are key to triggering the Free Spins feature, which is by far the most lucrative one in this game. To trigger it, you are required to land three Scatter bandits anywhere in view. You will then be provided with different codes you are supposed to crack in order to gain access to five vaults and be awarded 5 free spins coupled with a 2x multiplier for your wins. Unlocking one, two, three, four or five vaults will add 5, 10, 20, 50, or 100 free games respectively, and, additionally, raise your multiplier. All in all, the magnificent feature can grant the staggering amount of up to 190 free games paired with multipliers going up to 17x. To sum it up, Cash Bandits 2 proves to be a huge success with its considerably enhanced bonus features and visual material, in comparison to the original 2015 release. Keep in mind, though, that the exciting RTG title features a variable RTP, which ranges between 91% and 97%, while the volatility increases with the stake wagered. Overall, as long as you are lucky enough to hit one of the two progressive jackpots and grab up to 50,000 coins or unlock any of the title's extras, you will probably not mind being caught red-handed in the end. Where to Play Cash Bandits 2?